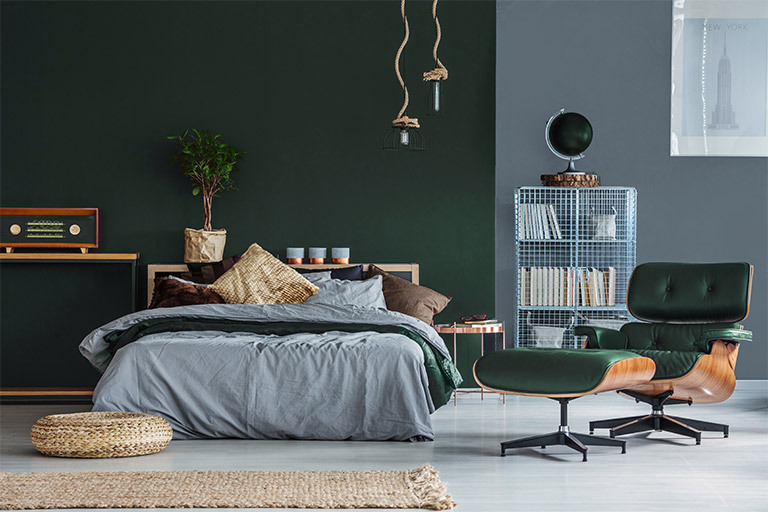 Earthy greens make a comeback as a means for people to be in touch with the basics – Mother Nature. It gives a calming effect to the space without any shout for attention. Best for home offices and bedrooms.